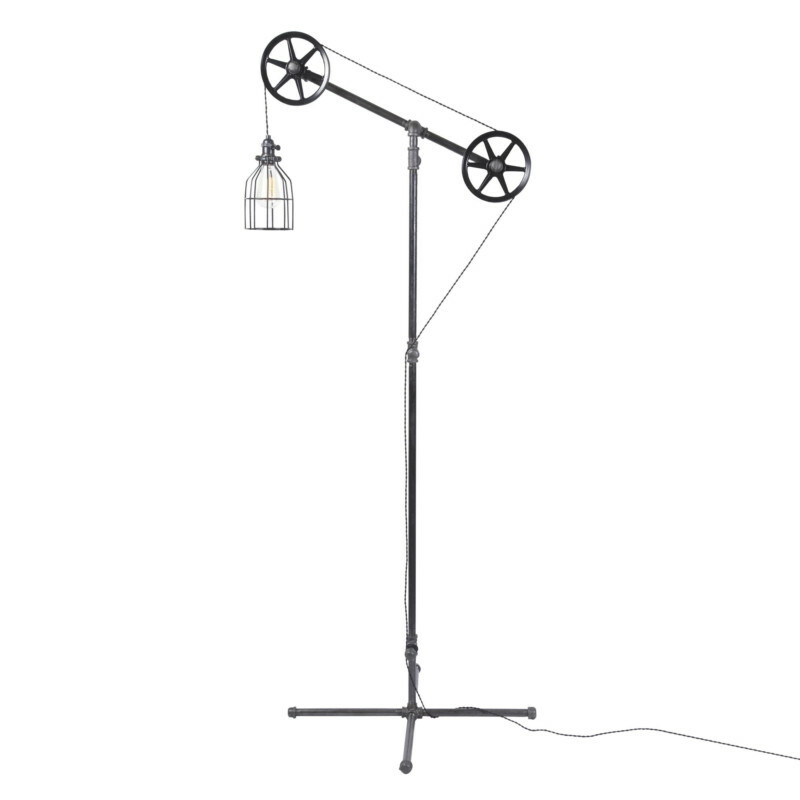 This industrial floor lamp is flexible enough to work in a home, retail space, or office. 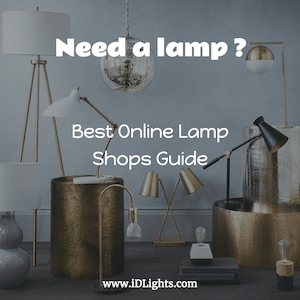 The Standing Floor Lamp has a moving arm that allows you to move the light up or down. The pulley wheels guide the wire through the light.